My pal Dave Falchek, a fine wine writer, has insisted for the past couple of years that the McManis wines are better than my beloved Bogle, perhaps the last great California cheap wine brand. 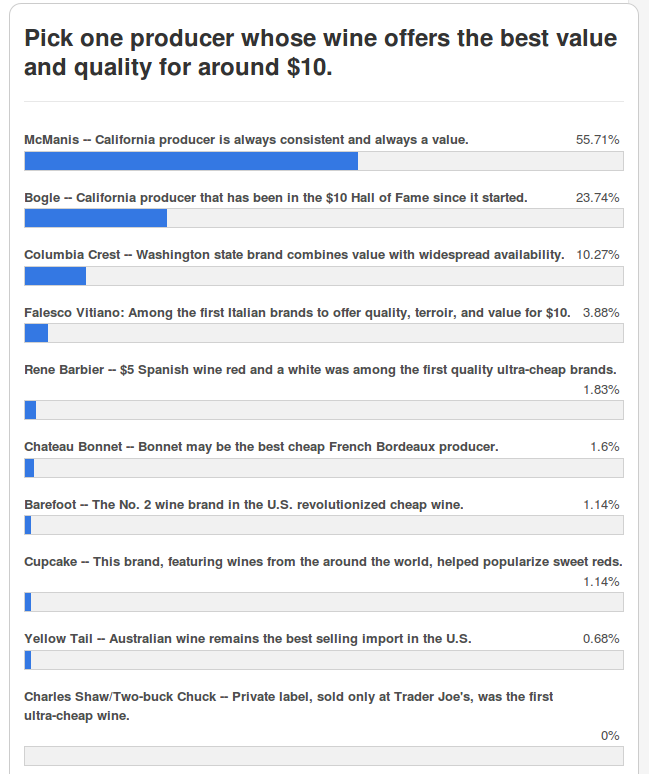 This year, the blog’s readers agreed with Dave, and McManis won the cheap wine poll. The McManis merlot shows why. The McManis merlot ($10, purchased, 13.5%) was a revelation. And I say this not just because I don’t enjoy merlot, but because it’s almost impossible to find California merlot at any price that tastes like it’s supposed to. Too many are jacked up with so much sweet fruit and fake oak (yes, even the pricier ones) that they make me sigh and reach for a glass of Spanish tempranillo. The McManis, though, tastes like merlot – blueberry fruit, just the right heft for merlot (not as much as cabernet sauvingon, more than pinot noir), and a little of the silkiness that I expect to find in New World merlot. Plus, the finish isn’t bitter or too short, and even shows a little earth. Highly recommended, and headed for the $10 Hall of Fame this week to join the McManis petite sirah. Perhaps more important: It goes into my red wine rotation, the wines I buy regularly. It’s perfect for a Tuesday night takeout dinner, and can even hold its own if I feel like cooking. Welcome to the club, McManis. 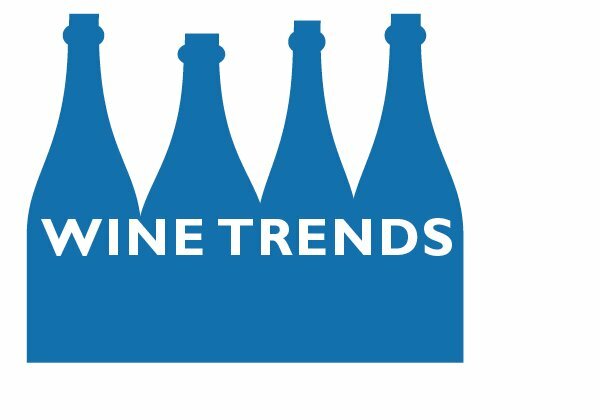 McManis, the California brand that had never finished higher than third, collected 55 percent of the votes to win the 2016 cheap wine poll. Bogle, winner of two of the first three polls, finished second, while newcomer Columbia Crest was third. 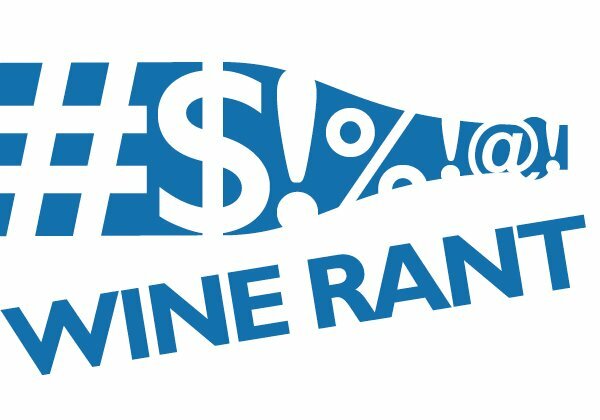 This was the fourth time I’ve asked blog readers to pick their favorite cheap wine. That McManis did so well speaks to the power of social media, and the number of votes that came from Facebook posts about the poll. In this, it did much better than Bogle or Columbia Crest. Having said that, McManis is quality wine, has been in the $10 Hall of Fame, and is worthy of its victory. The other surprises? That Barefoot, which was second three years ago, finished seventh for the second consecutive year, and Cupcake finished eighth. No, I don’t know why Barefoot does so poorly. You’d think that since it’s the most popular wine on the blog, based on visitor numbers, that some of those people would vote for it. But apparently not. And Cupcake, whose sales have been flat nationwide, continues to underwhelm in the poll — eighth each year it has been in the poll. Finally, Two-buck Chuck, the Trader Joe’s private label, finished last again, and didn’t receive one vote. I’ll take it out of the poll next year, along with Yellow Tail. It finished ninth for the second year in a row. We’ll give Cupcake one more chance. This year’s results are below, and you can find the results for 2015, 2014, and 2013 at the links. The 2017 poll will return next year; if you have any suggestions for brands to add, leave them in the comments. 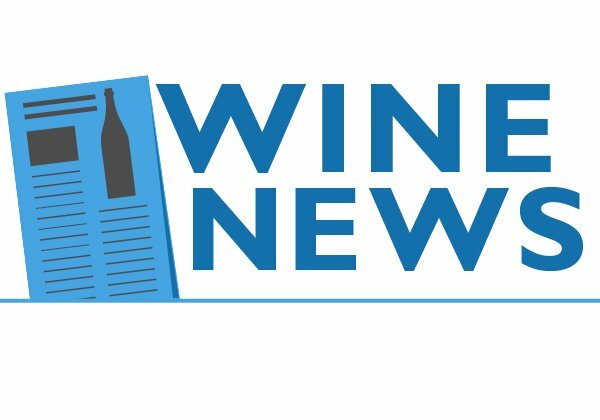 Wine competitions, regardless of some deserved criticism over the past couple of years, are the great levellers of the wine business. 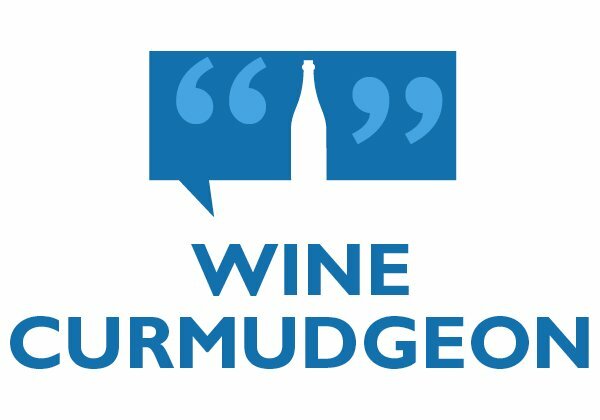 Since every wine is judged blind, price, appellation, and critical acclaim don’t matter, and it’s difficult for judges to vote their prejudices. Yes, lots of expensive wines do well, but so do lots of cheap wines — often to the chagrin of the people who give them the medals. 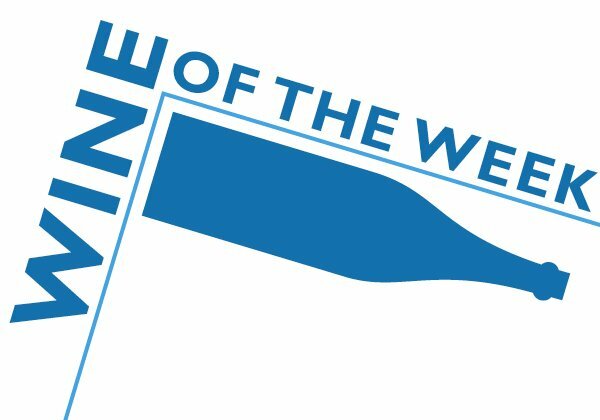 Few things make the Wine Curmudgeon happier than to find quality cheap wine that earns big awardsl at wine competitions, and especially at the best known. That was the case this year, when the McManis ($11, sample, 13.5%) won a double gold medal at the San Francisco International Wine Competition, perhaps the most prestigious of them all. The McManis was in fine company — double golds also went to a $40 California pinot noir, a $125 Napa cabernet sauvignon, and a $50 Paso Robles red blend. And why not? 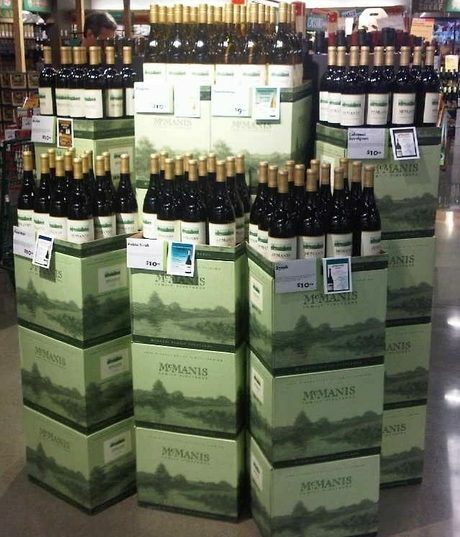 McManis, as my old pal Dave Falchek regularly reminds me, is at least the equal of Bogle, one of my cheap wine favorites and a fixture in the $10 Hall of Fame. The petite sirah shows why: a little earthiness and lots of dark fruit, not too overdone, and, most importantly, varietally correct, This is petite sirah that tastes like petite sirah, something that too many producers no longer bother with. Drink this with dinner as the weather gets cooler and don’t be afraid to open a bottle or two at Thanksgiving. A candidate for the 2014 Hall of Fame, since it retails for $10 in much of the country.